The LED (Light Emitting Diode) has been around for longer than it might be seen. The phenomenon of LED is known as electroluminescence was discovered by British research scientist H J Round in 1907 and led to further research in this field. The first LED was invented by Oleg Vladimirovich in 1927. But of course its first practical application came in 1968 with HP calculator. 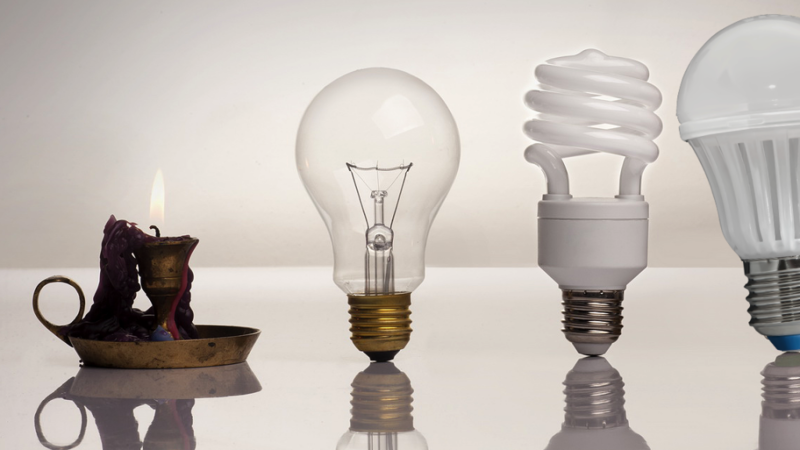 After miniaturisation and mastery of many colour variations the first using of LED bulbs were announced roughly in 2009, when in laboratories LEDs achieve values exceeding 100 lm/W.